Over the years, Delhi has been a destination of choice for filmmakers. Yes, it’s partly due to the fact that it is India’s capital. But it certainly has more to do with the city’s rich cultural legacy. After all, Delhi is just not a city but a city of cities that has been a witness to endless highs and lows. Over the past millennium, Delhi has seen the rise and fall of many an ambitious ruler whose ambitions ultimately got the better of them. All we get to see today are ruins that continue to remind us about the glory of those mighty rulers who once dared to dream of immortality. But, the influences of all the bygone eras can still be seen and felt in the kaleidoscopic cultural reality that’s the present-day Delhi. The art of moviemaking is as much about exploring the reality as it is about anything else and good filmmakers understand this really well. It is for this reason they are drawn towards the city of Delhi, perhaps in search of the eternal truth about the human existence. To quote the great Pablo Picasso, “Art is a lie that tells the truth.” So let’s look at some of the films shot in Delhi over the last decade by important filmmakers, starting with the latest. Onir’s upcoming film Shab, starring Raveena Tandon, Arpita Chatterjee and Ashish Bisht, is set in the backdrop of the glitz and glamour of the Delhi’s fashion circuit. Interestingly, the film is shot over four seasons (Summer, Monsoon, Autumn, and Winter) so as to capture the changing moods of Delhi. Parts of the movie are shot in Connaught Place, Hauz Khas, Malviya Nagar, Vasant Kunj, and Paharguj, among others. 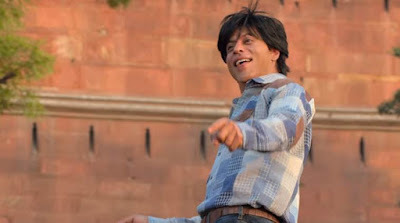 Maanish Sharma’s highly ambitious film, Fan, which failed to perform at the box office, revolves around a Delhi boy who idolizes a superstar named Aryan Khanna whose journey to fame mirrors that of Shah Rukh Khan himself. Fan’s highlight is the music video of the song "Jabra Fan" that spectacularly captures the euphoria and frenzy associated with the city of Delhi. One of the biggest blockbusters in the history of Hindi cinema, Kabir Khan’s Bajrangi Bhaijaan brilliantly captures the charm of Old Delhi. 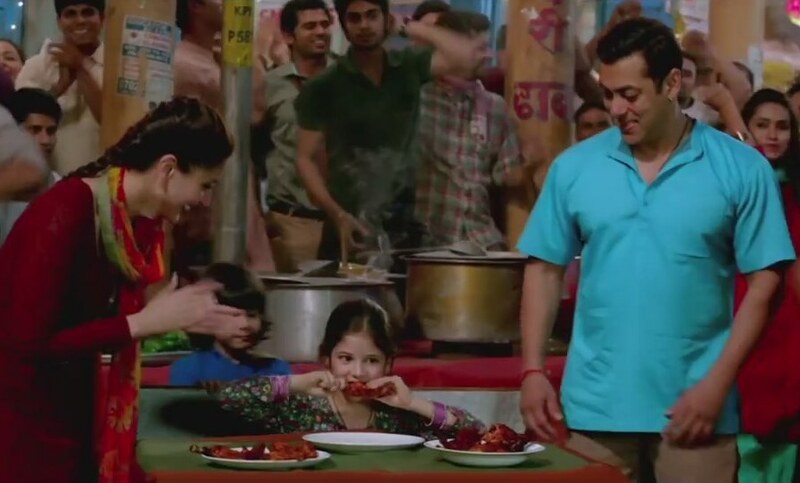 The song ‘Chicken KUK-DOO-KOO’ pays a nice tribute to the mouthwatering food of Jama Masjid. This Aamir Khan blockbuster that takes swipes at superstitions prevalent in the Indian society had a 26-day shooting run in Delhi including the famous Chandni Chowk area. Directed by Rajkumar Hirani, PK currently happens to be the third-highest grossing Indian film of all time. This Vikas Bahl-directed film, Queen, is best known for Kangana Ranaut’s hard-hitting performance which not only revived her career but also won her a National Award. In Queen, Kangana plays a homely Punjabi girl, residing in West Delhi’s Rajouri Garden, who gets dumped by her fiancé on the day of her wedding. 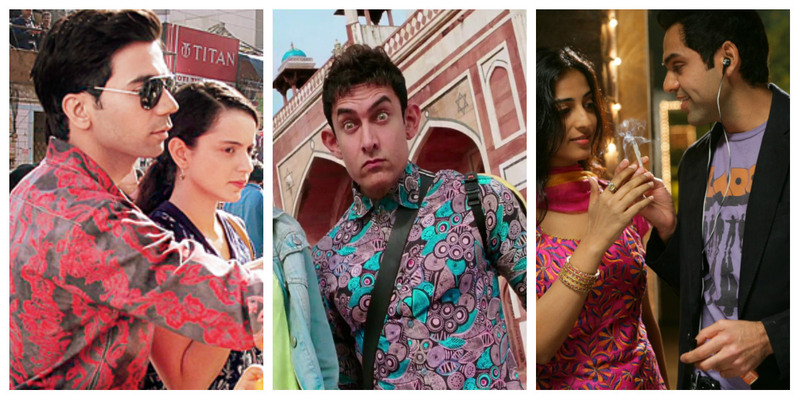 While the majority of the movie is shot across Europe, several key sequences are shot in Delhi. Extensively shot in Delhi, this brilliant film starring Ayushmann Khurrana in the role of a sperm donor went on to become a major hit of 2012. While the protagonist, played by Khurana, is a resident of Lajpat Nagar, the sperm clinic and bank that he is closely associated with is based in Darya Ganj. It is worth mentioning that both these places are two of the biggest commercial hubs of Delhi. Directed by Mira Nair, The Reluctant Fundamentalist is the only international project to feature on this list. Interestingly, parts of this film are set in Lahore but in actuality those sequences are shot in Delhi with Nair recreating the Lahore scenes around Miranda House’s Zoology Department. 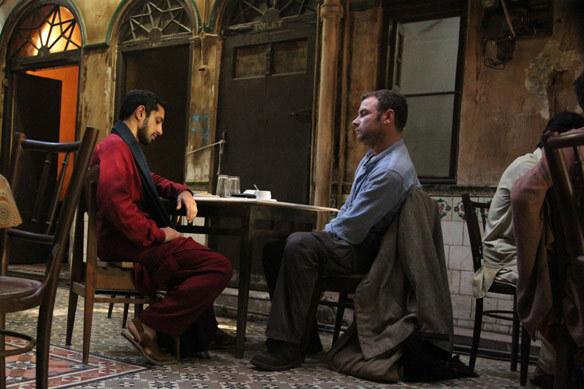 The film is an attempt to capture the impact of the Al Qaeda attacks on Muslims living in the US. 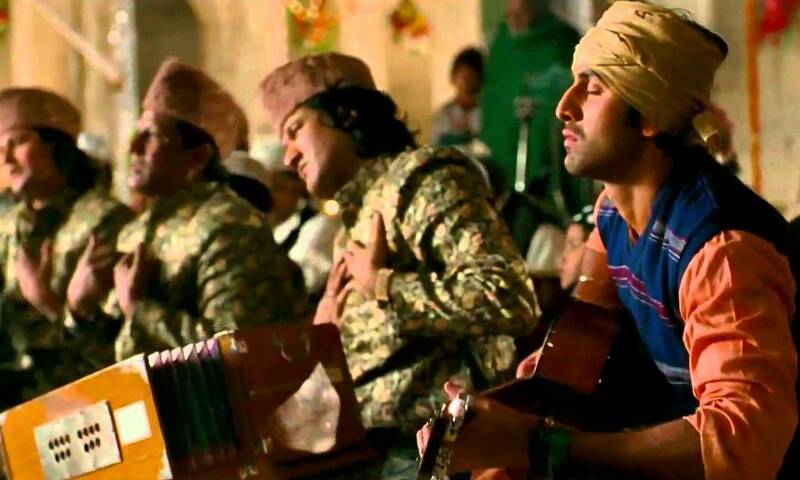 In many ways, Rockstar has been the most important film of Ranbir Kapoor’s acting career. While many believe that it is the song sequences that stand out, there is no denying that the Delhi University scenes are no less effective. The film is shot across Delhi at places like the Kotla Mubarakpur, Greater Kailash, Munirka, Connaught Place, Shri Ram College of Commerce, St. Stephen's College and the Hindu College. Speaking of the song sequences, none can beat ‘Kun Faya Kun’ shot at the Nizamuddin Dargah. IT wonderfully captures the Sufi tradition of Delhi. A modern take on Devdas, Anurag Kashyap’s Dev D happens to be Abhay Deol’s most remembered film. It is also a film that established Anurag Kashyap as a major filmmaker in the country. Apparently, playing an alcoholic in film took such a toll on Deol that decided to take a break from acting. It ultimately proved to be a bad decision as this was the time everybody was going crazy about his performance in the film and, so, holidaying in the US, he missed a great opportunity to perpetuate his stardom. Several parts of the film are shot around Delhi University’s famous Hansraj College campus and Central Delhi’s Pahargang area. The final film on this list features another remarkable performance form Abhay Deol. Only this time it is in a brilliant Dibakar Banerjee film titled Oye Lucky! Lucky Oye! Few films have managed to capture the spirit of Delhi as this film does. Banerjee, who himself grew up in Delhi, seems presents a wonderful portrait of the city just as he has achieved with Khosla Ka Ghosla (2006). Deol’s character ‘Lucky’ is based on a real-life crook named Bunty who originally belonged to Delhi’s Vikaspuri area.